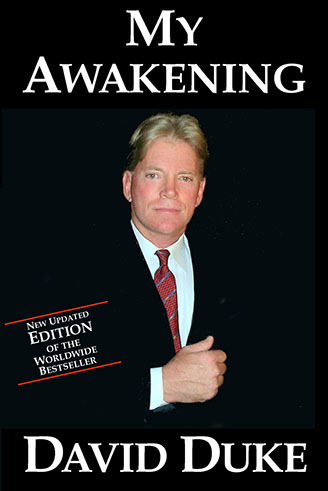 Euro Price € 50.00 My Awakening is a powerful autobiographical account of David Duke’s evolution from a typical American son to one of the most controversial political leaders in the world. His compelling story takes us from his early life and love of the wetlands and forests of south Louisiana to his activism for the rights and heritage of European Americans. € 50 Euro Price SPECIAL AUTOGRAPHED EDITION. 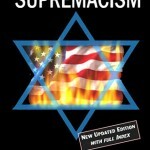 By David Duke. 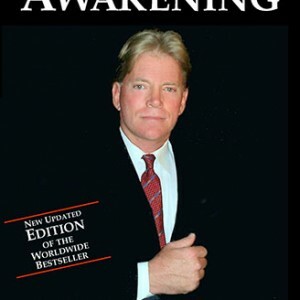 My Awakening is a powerful autobiographical account of David Duke’s evolution from a typical American son to one of the most controversial political leaders in the world. His compelling story takes us from his early life and love of the wetlands and forests of south Louisiana to his activism for the rights and heritage of European Americans. It recounts his political victory in the House of Representatives from Louisiana, and his subsequent amazing races for the U.S. Senate and Governorship that won him a landslide of White voters (over 60%) even though he was vastly out spent and attacked relentlessly by a hostile media. Two-thirds of the book is devoted to his awakening on the most important issue of our time: RACE. He offers compelling evidence that belief in racial equality is the modern scientific equivalent of believing that the earth is flat. Duke offers proof that the disciples of the new religion of racial egalitarianism have suppressed the evidence of racial differences in the mass media. In a startling chapter, he reveals how America’s Founding Fathers, including the man who wrote the Declaration of Independence and who gave us our Constitution’s Bill of Rights, Thomas Jefferson, had opinions on race opposite of what is popularly perceived. 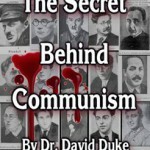 He goes on to show the irrepressible influence of race on the rise and fall of civilizations, and why the changing racial demographics of America and Europe, if left unchecked, will destroy the values and viability of Western Civilization. 752 pages, over 1000 footnotes, complete index, dozens of illustrations, full color glossy jacket. A high quality hardback with title in gold indecia.